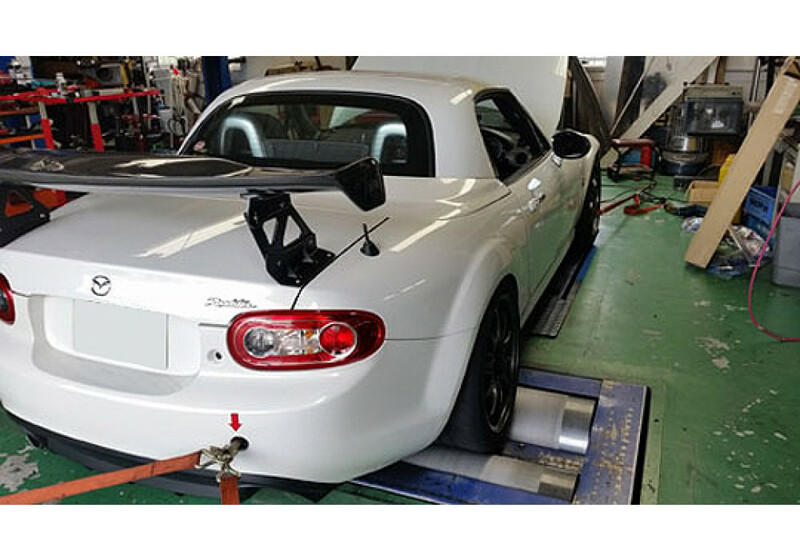 Carbon Fiber Intake (Racing Ram Air Box) made for the NC MX-5 Miata (2006-2015) by Odula in Japan. 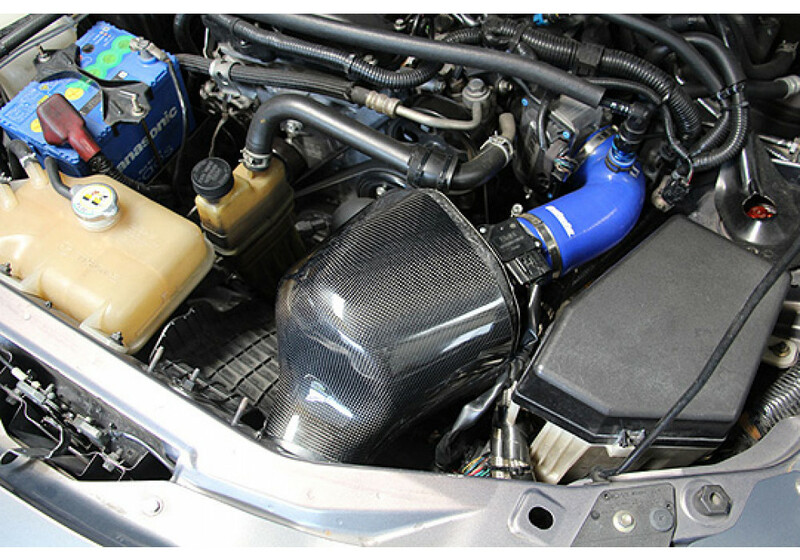 It is made of a mix of Carbon Fiber (for nice looks) and FRP (to keep the cost reasonable) and will provide higher engine response as well as a 3-5hp power up on stock vehicles. 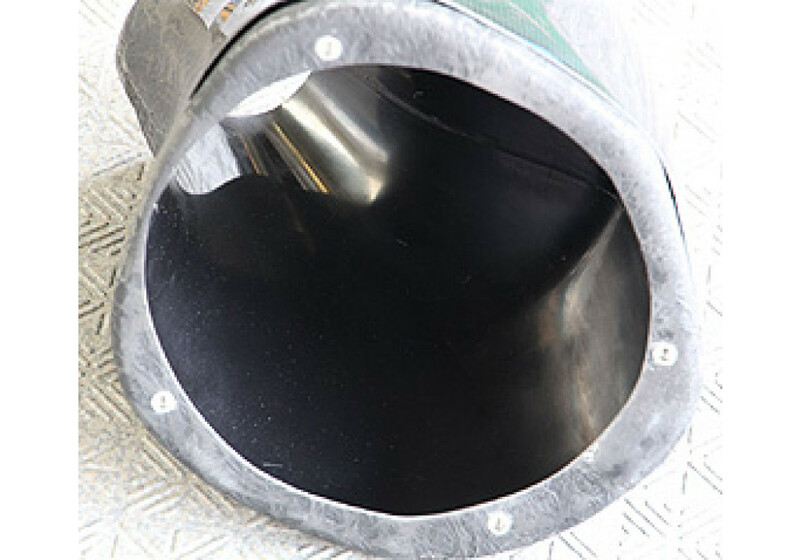 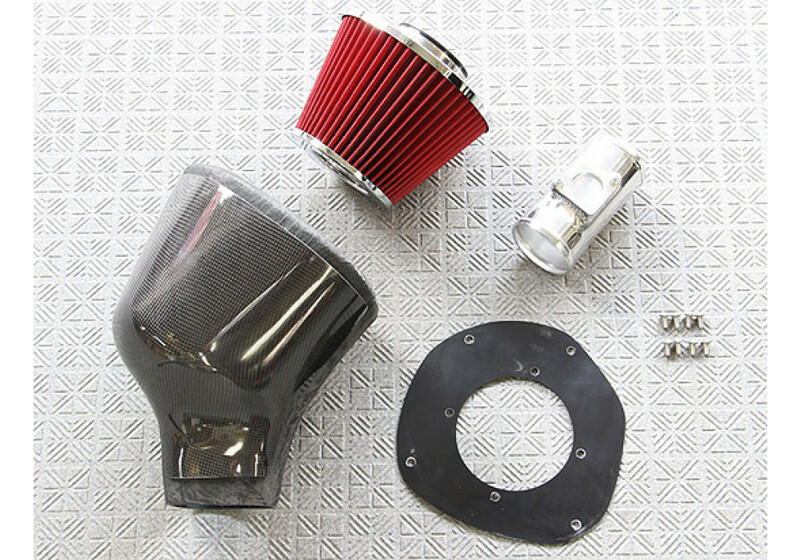 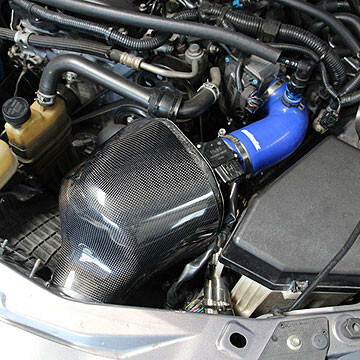 Odula Carbon Ram Air Box should be ordered at REV9 Autosport https://rev9autosport.com/odula-carbon-ram-air-box.html as they provide the best service and speed we've seen so far!